A delightful keepsake . 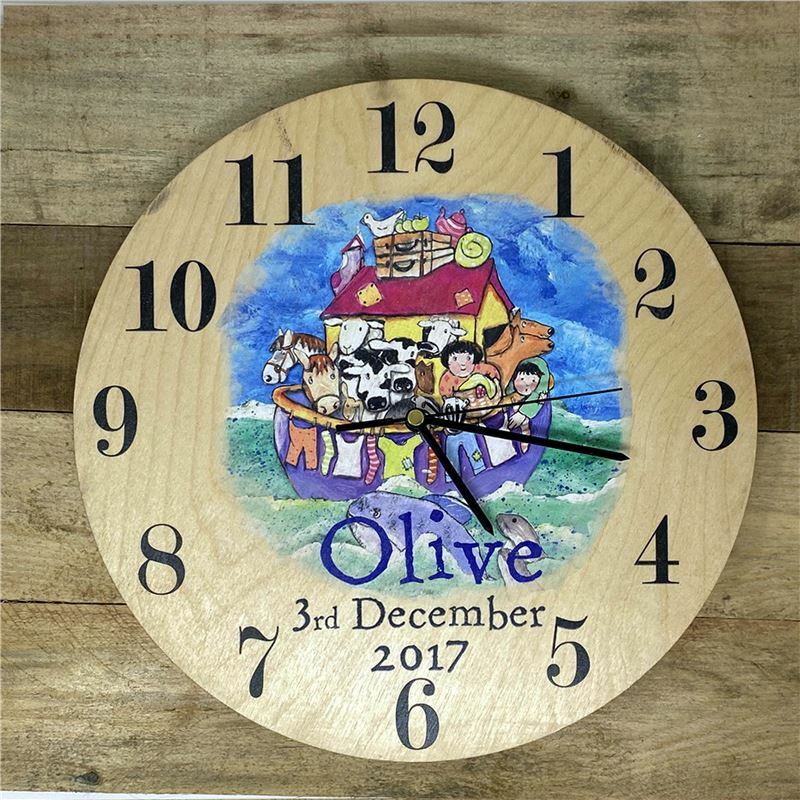 Made from birch it can be personalised with the name and date of the child. Ideal as a birthday or Christening gift.